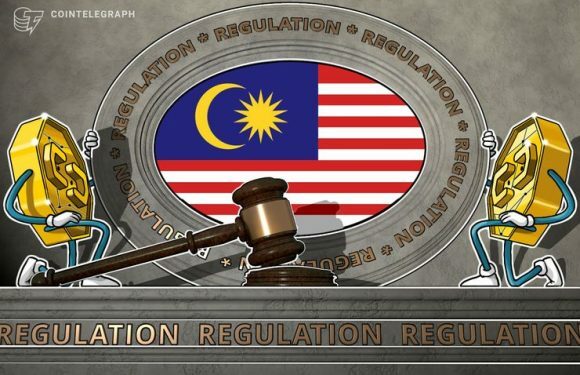 The Securities Commission Malaysia (SC) has issued two consultation papers seeking public feed.. 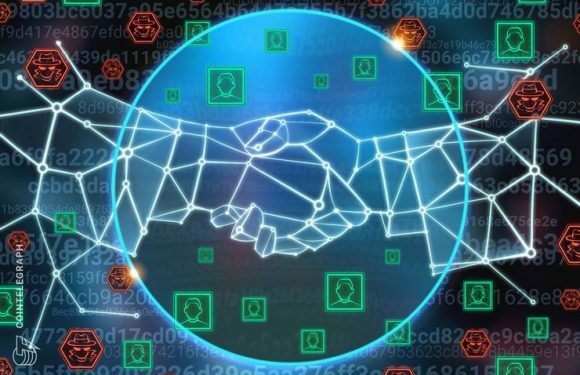 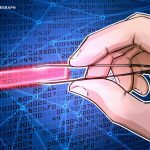 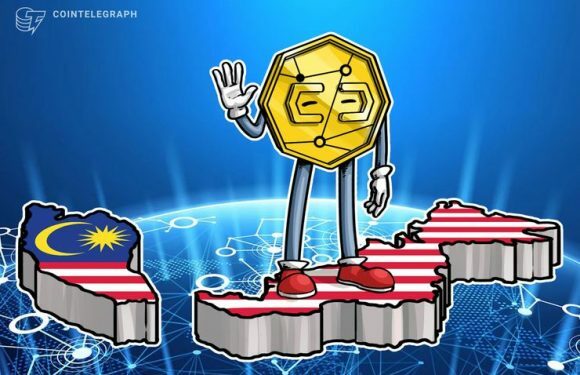 The Malaysian state of Penang is considering the use of blockchain technology in food and agri..
Swiss-based cybersecurity firm WISeKey and a subsidiary of Malaysian tech investment holding C..
Cryptocurrency exchanges and blockchain-based companies in Malaysia face some testing tim..
Malaysian cryptocurrency regulation comes into effect on Tuesday, Reuters reports on Monday, J.. 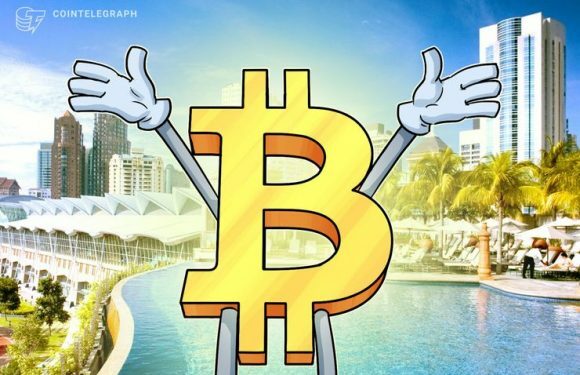 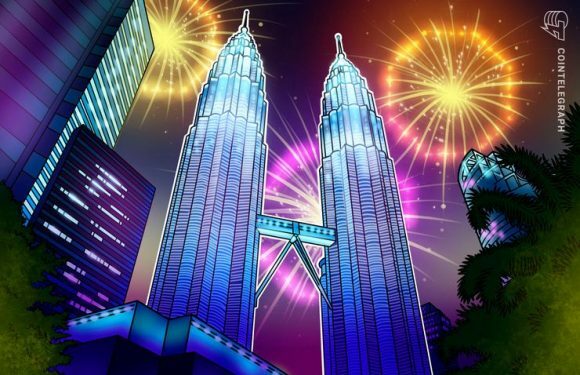 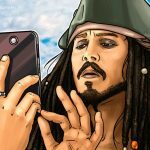 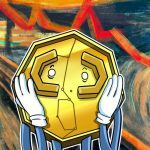 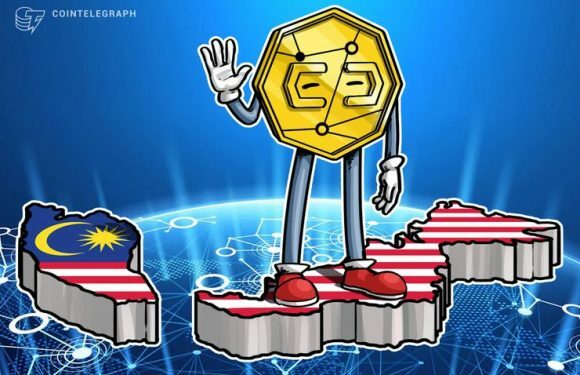 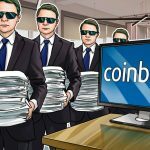 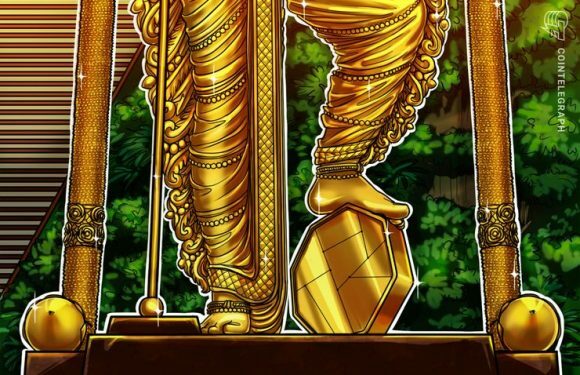 The Malaysian government is reportedly still undecided whether to legalize cryptocurrencies, E..
Malaysia’s finance regulator and central bank issued a joint press statement Dec. 6 in which t..
Malaysia will enact regulations for cryptocurrency and Initial Coin Offerings (ICO) in Q1 2019..
Malaysian Finance Minister Lim Guan Eng has stated that any entity wishing to issue cryptocurr..